500,000 Routers Have Been Hacked In Suspected Russian Attack – Is Yours Next? If you’ve been paying attention to the news recently, you’ve heard lots of horror stories about Russian hackers. 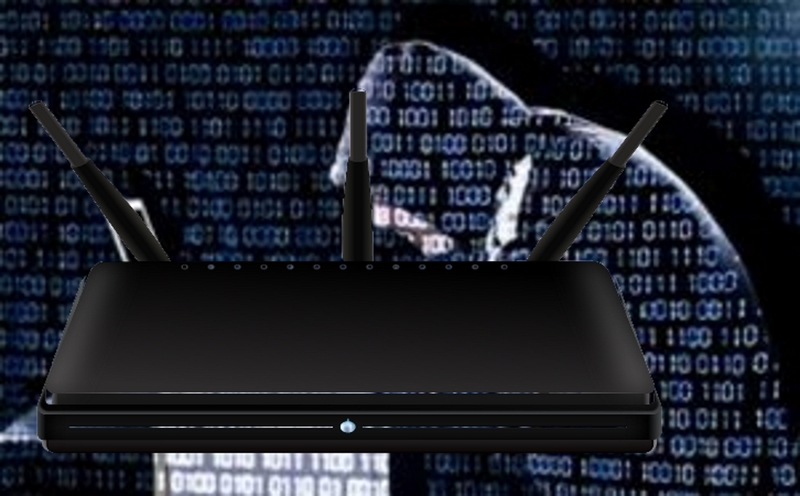 In fact, Kim Komando warned you about Russian hackers targeting routers last week. Well, as usual, Kim was right. The rest of the world is learning that her warnings were precise. Security researchers are sounding the alarm that over 500,000 routers have already been hacked, and that number could be much higher. We could be looking at the next cybersecurity crisis! Security researchers at Cisco warned this week that Russian hackers have infected at least half a million routers across the globe with malicious software. There are victims of the attack in dozens of countries, including the U.S. It’s suspected that the compromised routers will soon be used in a major cyberattack, possibly against Ukraine. The malicious attack is being dubbed “VPNFilter.” The Russian government is presumed to be behind it. That’s because the malware uses code found in previous cyberattacks carried out by Russia.